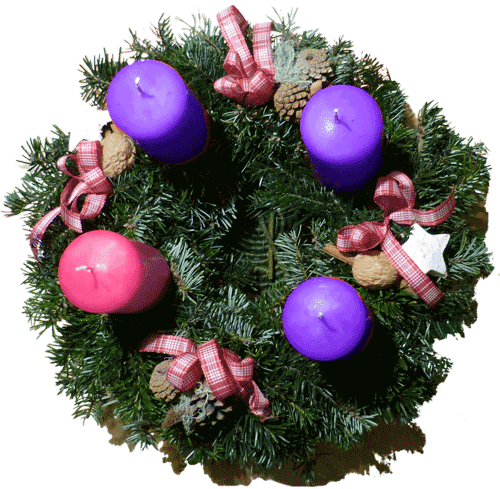 The tradition of lighting a candle on the Advent Wreath has German Lutheran origins and dates back to the 16th century. Each part of the wreath is rich with meaning. The evergreen circular shape reminds us of the infinite and unfading love of God. The 4 candles represent the 4 weeks of Advent and the candle colors each have a meaning. As candles bring light into a room, so did the coming of Christ bring light into the world. Violet is the color usually associated with penitence and pink is the color of joy and rejoicing which are themes we adopt during these weeks. Sometimes there is a white candle added at the center of the wreath which is the Christ candle. Start a heartwarming tradition with your family this year. 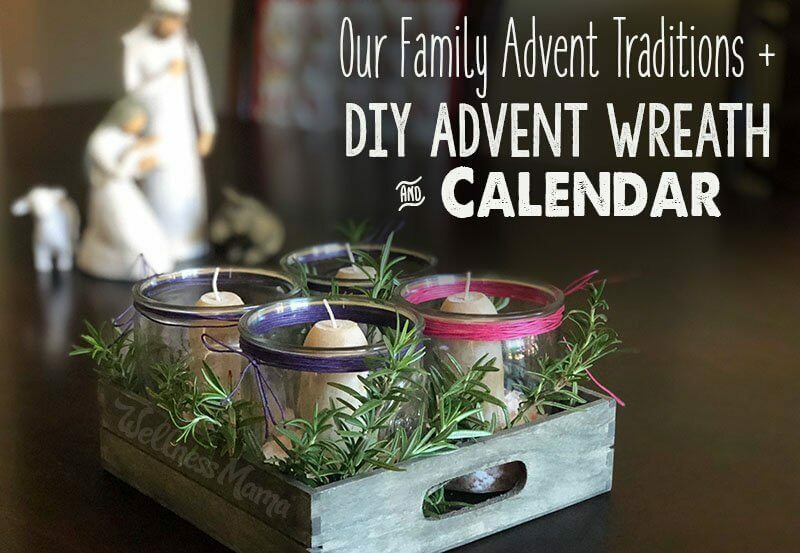 Make a simple advent wreath and light a candle for every week that passes. Each Sunday during one family meal, while the candle is lighted, have everyone share a blessing, it will make your season all the brighter! Remember to light the pink candle on the 3rd Sunday of Advent. Before Christmas arrives, prepare your Advent Wreath. Don't worry! It's easy to make your own! We also included examples of what other people have done to make their own version. Read on! 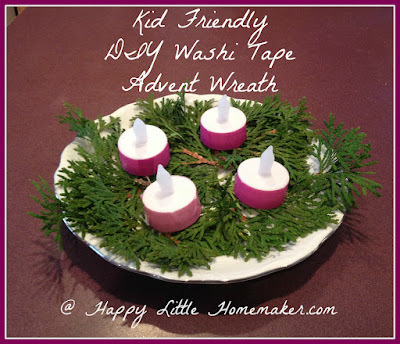 It's not difficult to make your own Advent Wreath. If you don't have all of these materials, we have listed down some alternatives. 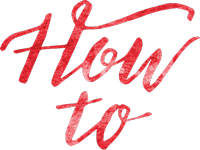 3 Violet Candles and 1 Pink Candle- If you cannot find purple and pink candles, you can make your own by tying colored ribbons around the candles. - or jars or bottles. For this project we used old olive oil bottles. - an alternative is to use a green colored doily as the base of the candles. Another possibility is to use an old wire hanger with green floral tape wrapped around the wire. Make some leaves out of glue gun see how here. - Instead of having the candle drippings go onto your table, you'll need something to catch it. Alternately you can use an old plate. - This is a tall white candle that you can place at the center of the 4 Advent candles. This candle is usually decorated with Advent symbols as Christmas draws near. - You can beautify your wreathe with pine cones, tinsel, balls, ribbons, bells and other decor you have on hand. It's time to make our Wreath! 1. Make the circle shape out of your green garland. Secure with twistees or tie together with string. 2. Put the trivet underneath. 3. Now let's work on the candles. Prepare the candleholder. 4. 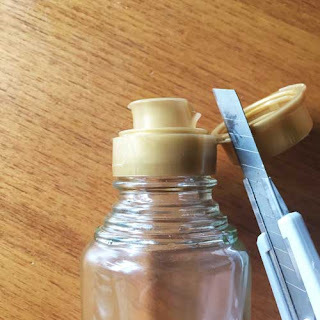 Remove any labels or attachments from the bottles. Put little pebbles into the bottle to keep the candle upright. 5. Decorate the bottle with colored ribbons if you couldn't find purple or pink candles. 6. Arrange the candles within the wreath and decorate! You're done! Now you are ready for Advent! Remember to bookmark this page so you can use the prayers for every week. Special thanks to Loyola Press for providing the prayers! [Just “Press Ctrl + D”] to bookmark this page. Check out some samples of what other DIY-ers have made! This version has the Christ Candle at the center! 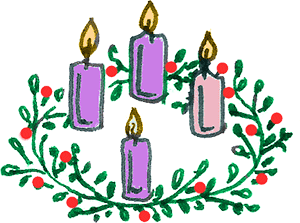 Here are the prayers to use with your advent wreath. Light the candle for the week and use these prayers as a guide. You can also make your own prayers. Dear Lord Jesus, thank You for Your loving presence in our lives. We invite You to come into our hearts & into our home in a deeper way this advent season. May we wait upon You amidst this busy time, seeking Your voice always. Give us a spirit full of hope and anticipation for all the good You have prepared for us in the days to come. Fill our lives with Your love, joy and peace. In Jesus' name. Amen. Light the 1st Violet Candle. All-powerful God, increase our strength of will for doing good that Christ may find an eager welcome at his coming and call us to his side in the kingdom of heaven, where he lives and reigns with you and the Holy Spirit one God, forever and ever. Amen. Light the 2nd Violet Candle. Lord God, may we, your people, who look forward to the birthday of Christ experience the joy of salvation and celebrate that feast with love and thanksgiving. We ask this through Christ our Lord. Amen. Light the 3rd Violet Candle. Father, all-powerful God, your eternal Word took flesh on our earth when the Virgin Mary placed her life at the service of your plan. Lift our minds in watchful hope to hear the voice which announces his glory and open our minds to receive the Spirit who prepares us for his coming. We ask this through Christ our Lord. Amen. Wishing you a most blessed and meaningful Advent season ahead! May all the celebrations you have draw you closer to God and to each other! We hope you enjoyed this feature. Please comment below so we know your thoughts! 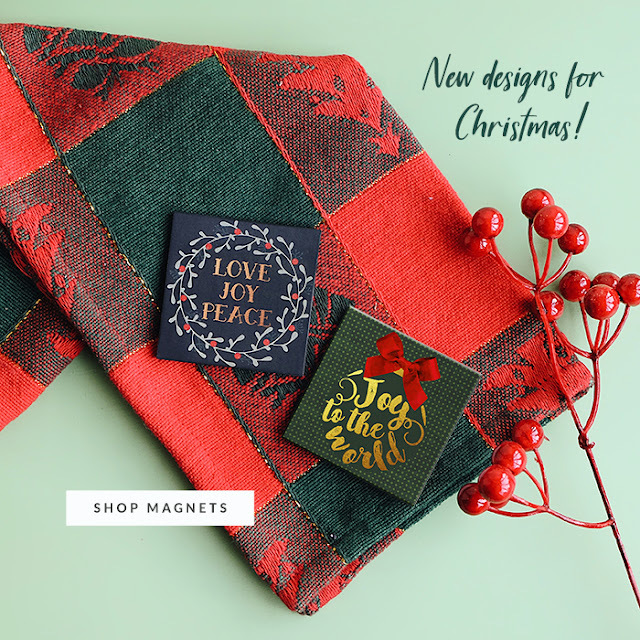 Inviting you to see our newest designs for the season. If you have time, browse our online shop!